Well, this is it. This is the last part of this short podcast series I wanted to do on 'Armageddon Massive' turning 20. I can't thank all the dudes enough for being willing to take a trip back and talk about something we did 20 years ago. Hopefully we'll all make music together again soon! 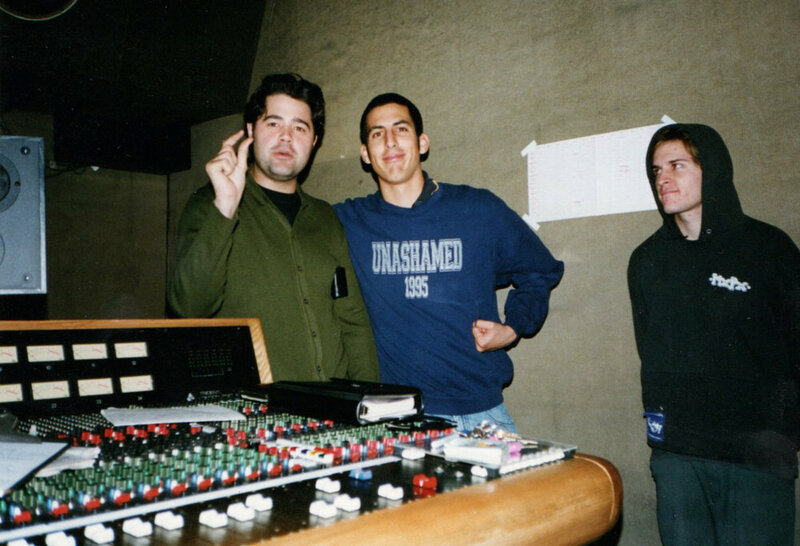 For this last part, I got Matt Hernandez (AKA: Bean) on the phone to discuss his thoughts on the record. He's living the good life in Maui and I'm thankful we got to reconnect for this episode. If you've followed The Dingees ever, thank you. 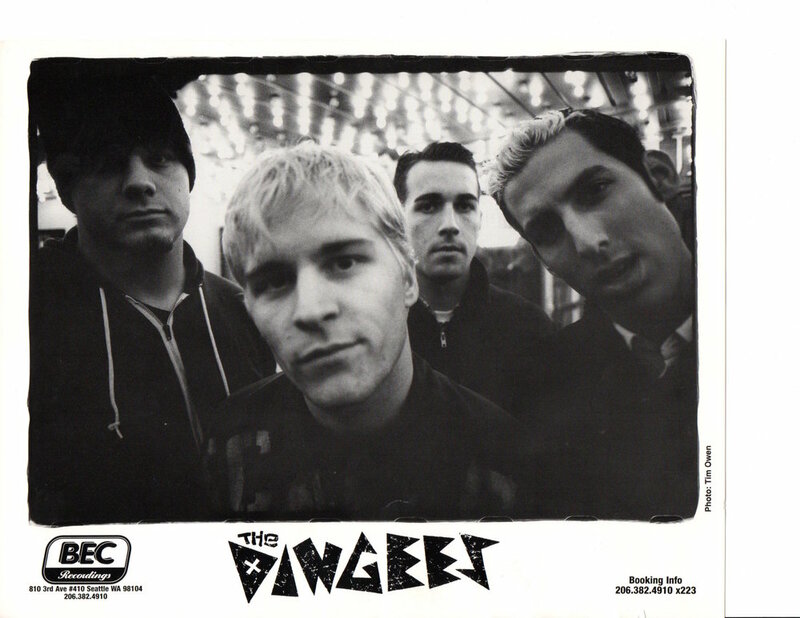 I know we're all so proud of this record and make sure you go to The Dingees YouTube page to check out some old demos and footage from 20 years ago. Peace.